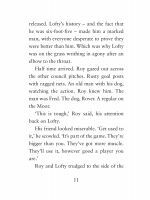 Book 1 of 3 in the series. 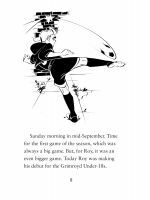 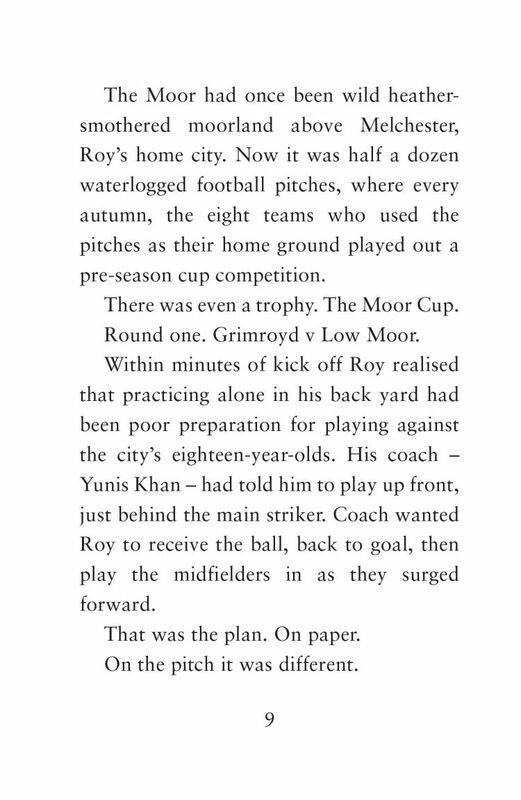 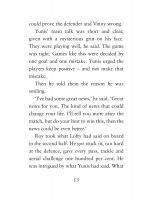 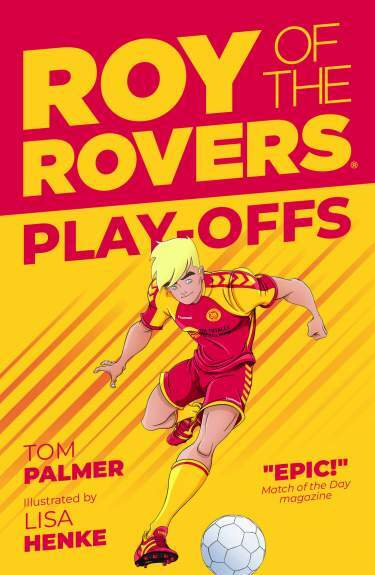 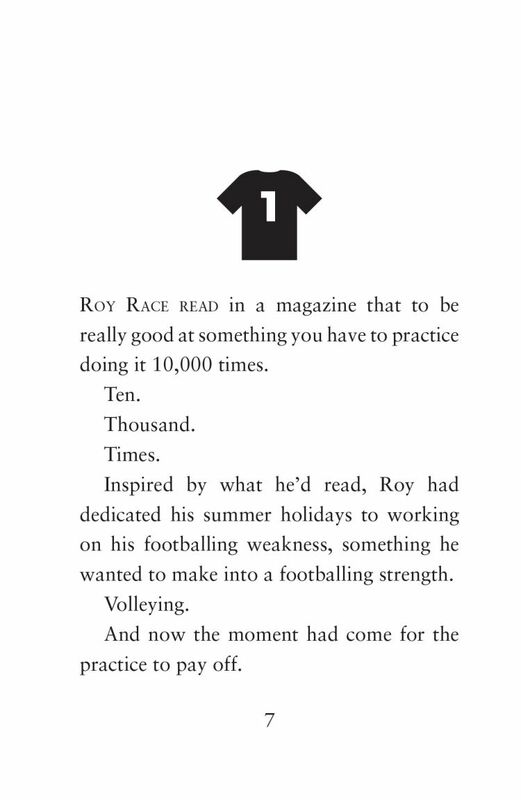 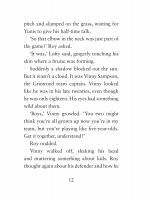 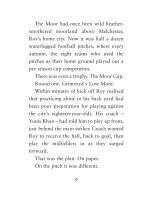 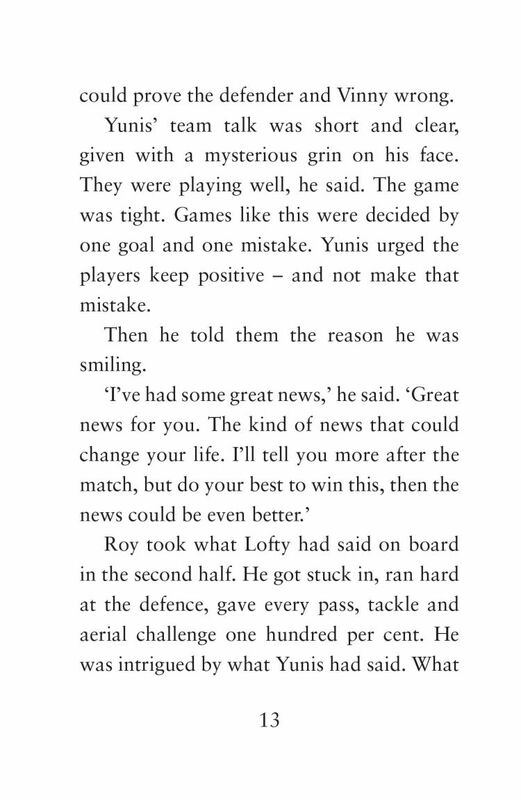 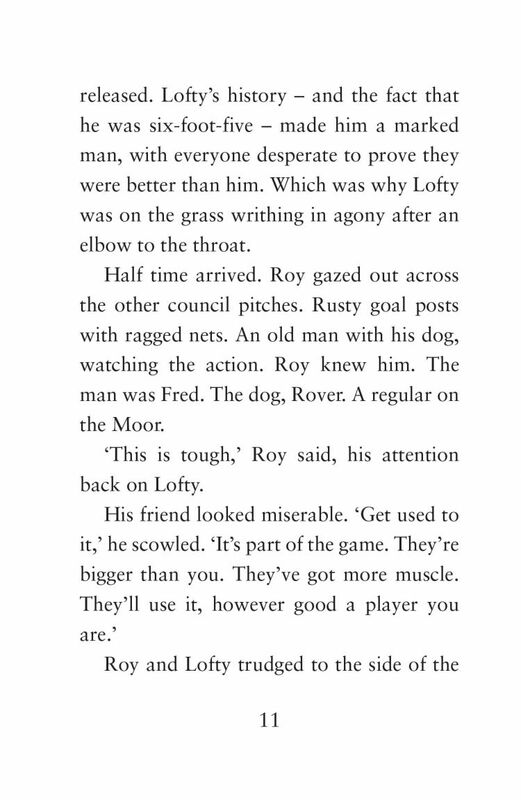 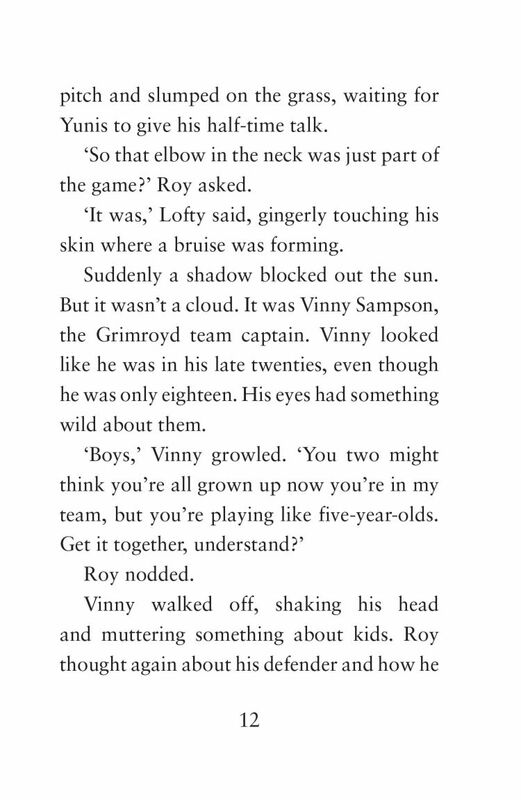 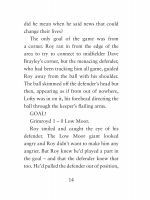 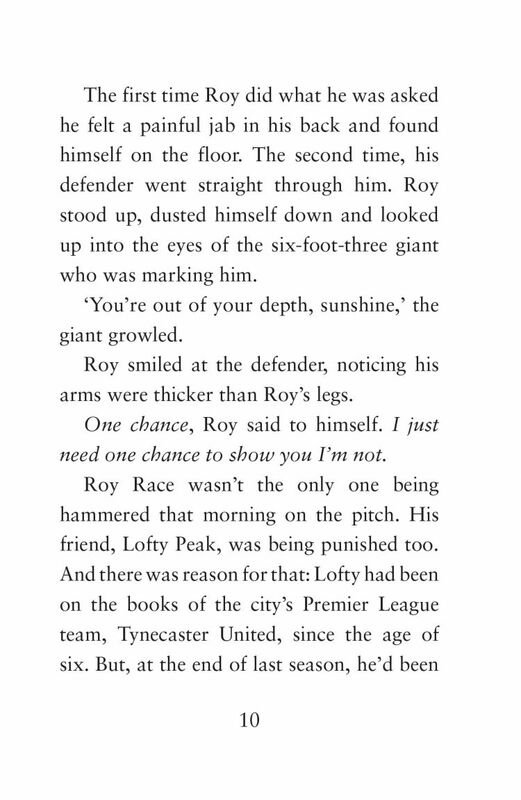 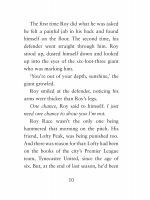 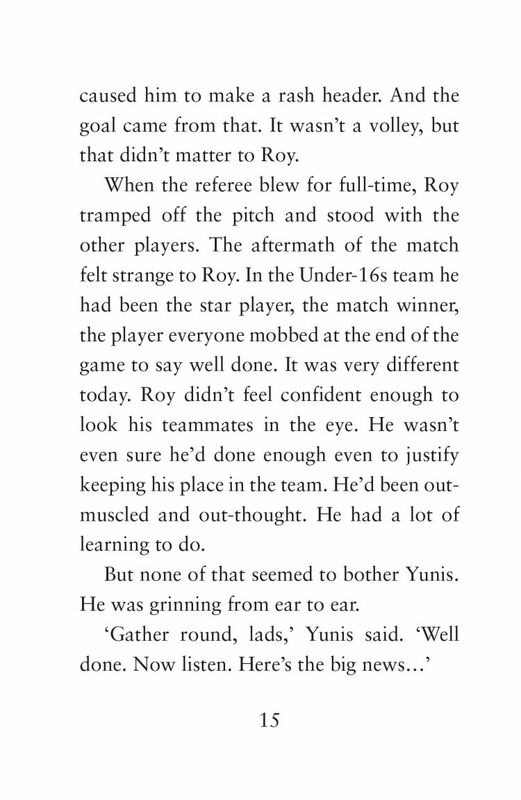 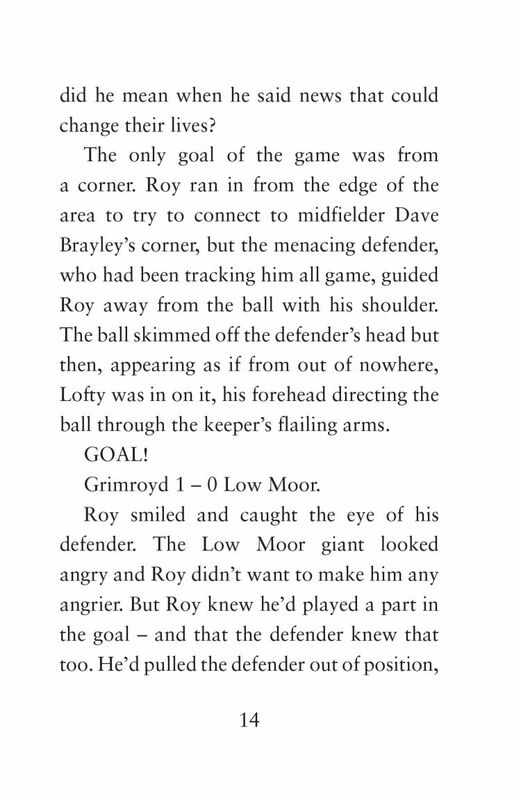 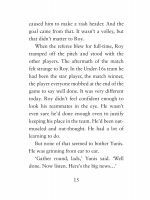 Roy always dreamed of becoming a professional footballer and playing for Melchester Rovers, the team he’s supported his entire life, but he never thought he had a chance - until now. 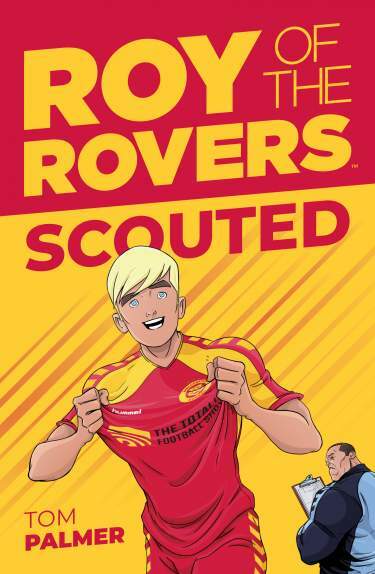 Rovers are on the lookout for new players, but is Roy good enough to catch the scout’s eye? 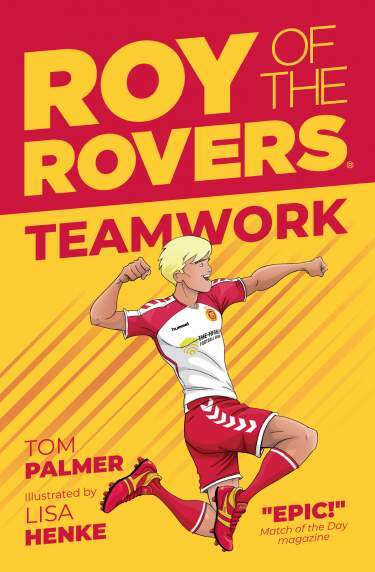 He’ll have to be fitter, stronger and more determined than ever - but if he’s going to become Roy of the Rovers, now’s the time.